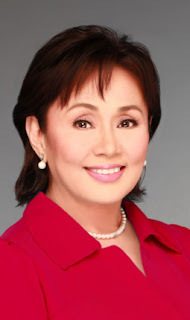 Former #OFW now successful #BPO company owner and proud mother of 2 college grads! Modern call centres need problem solvers, not onion-skinned crybabies! There is actually something worse than being a loser – somebody that doesn't even try.If the vast majority of filipinos are resigned to their fate then so be it. Maybe better that the rest of the world invests in countries/people who care and have some passion rather than complete subservience, and that is already happening.Look at the difference in thailand and india. They will suffer short term problems/difficulties but come out of it all the better/stronger.Myanmar is another example, and are being rewarded for their spirit and progress.The begging bowl syndrome and victim mentality of the philippines is old hat. People are tired of it, the world has moved on, and is regarding the philippines as an inconsequential nuisance.The signs are that even american aid/support will change/decrease given the current thinking and long term strategy in washington. Then the philippines is really up the creek without a paddle. ...when young/idealistic and also when older/(wiser)'1984' – george orwell – still an amazon bestseller ( sales up 7000% post edward snowden revelations). It was one of my course books at school and remains as relevant as ever. 'Brave New World' – aldous huxley – still challenging to read!Orwell postulated – what you hate will ruin the country, ( dictatorship), whilst huxley had a different take – what you love will ruin the country. ( superficial pleasure/pursuits)5 years before orwell wrote 1984 he wrote a letter in 1943 which outlined his thesis. Before coming to the US to work as a P.T., I was told by a fellow therapist who was ahead of us of coming in the US by few years that Filipinos are the best therapists and workers. That everyone likes us. Well, my first job was in the middle of the US and majority of the people have this "Midwestern work ethics" so I did not really see myself as the best worker or better therapist. - What good is Benigno Simeon "BS" Aquino's own supposedly "incorruptible" nature if others cannot be "infected" with this so-called "incorruptibility"? So much for promising change. 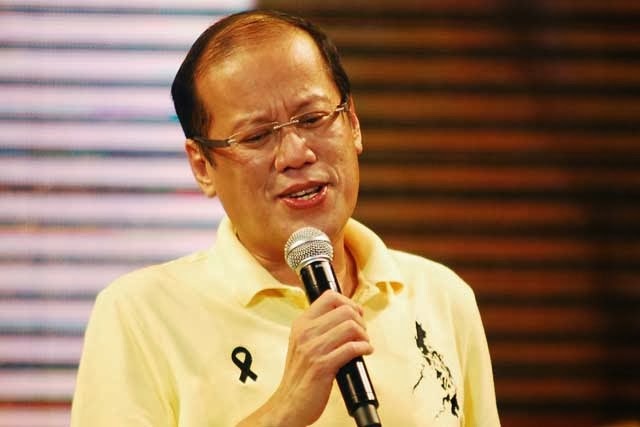 3) By now, BS Aquino should already have been able to stand on his own two feet, because it’s been three (3) years (almost four, really) into his term, yet he still keeps blaming others for things that his government should have been able to prepare for, and should have already been accountable for.